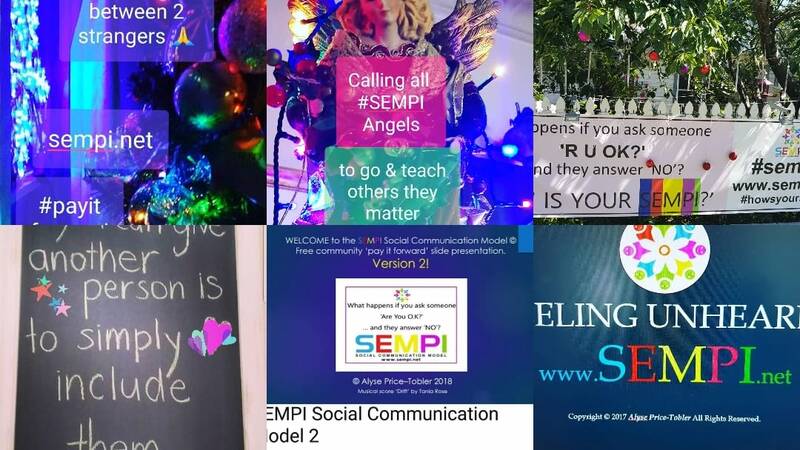 Would you like to stop loneliness in your community? 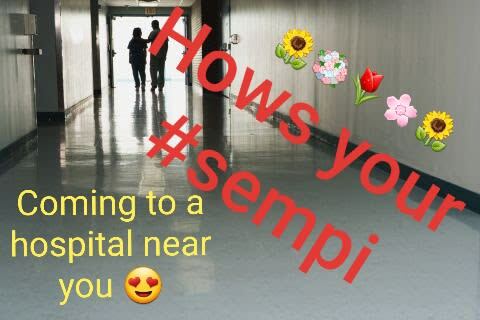 NOTE: Members are not counsellors, so anyone can spread SEMPI LOVE! 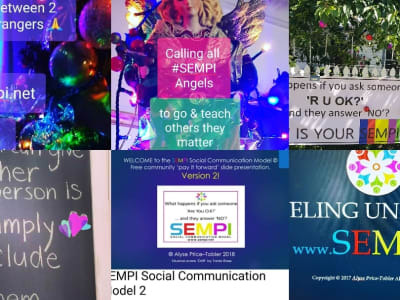 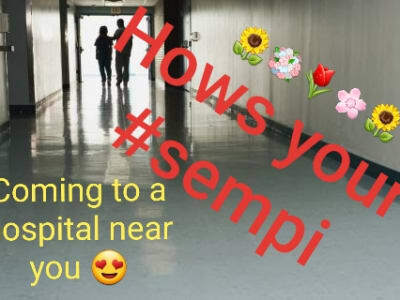 PLACES WHERE SEMPI IS TAUGHT NOW: Local general adult & child hospitals, mental health units , schools, church groups, nursing homes, drug and alcohol groups, mental health units, correctional centres, disaster victims, farmers, the grief stricken, the isolated elderly, and disabled. JOIN US NOW! 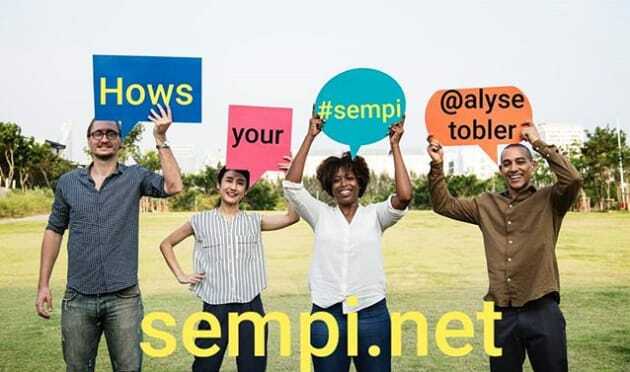 ALL AGES AND ABILITIES!